Lesson 8 & 9: 4th Grade Microsoft Word Formatting. 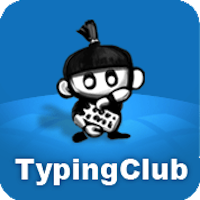 Don't forget to click on the Typingclub.com link and do your typing lesson for today! Over the next two weeks we will practice the formatting tools we have learned from the "home" tab to format two interesting paragraphs about spiders and bats. We will do one together, and one independently. You will edit the font, paragraph form, learn how to properly use the Word spell check and how to add a border (the only feature we will be using in the "page layout" tab.) We will also practice opening a file from the "Student_Share" folder and "Save As" the document into your student folder.